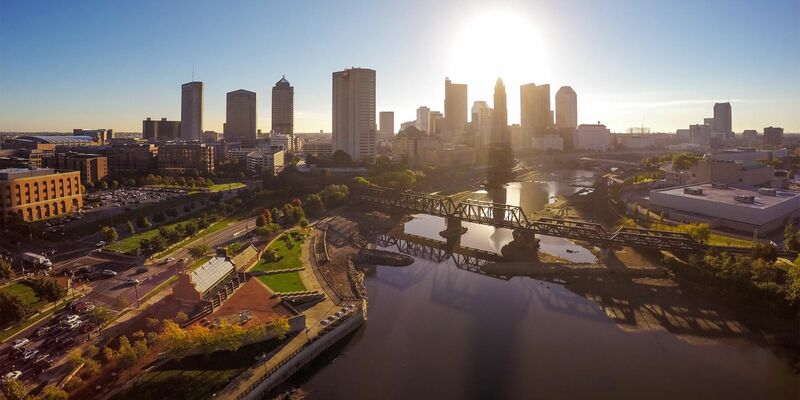 Columbus, Ohio is one of the largest cities in Ohio, and it's central location in the state makes it the perfect place to serve as Capital of Ohio. Home to some of the best cities and areas in Ohio, Columbus also offers arguably the country's best restaurants, shopping opportunities and real estate markets. In fact, Credit Sesame just named Columbus as the #1 Big City in which to relocate. Oh yeah, and it's home to The Ohio State Buckeyes. Columbus City Schools are very varied due to the enormity of Columbus as a whole. To get a good idea on the overall school ratings of a particular area in Columbus, I always suggest to my clients that they decide where they are thinking of buying, and then focus in on those surrounding schools to check their ratings. You can visit www.GreatSchools.org to check up on all of the Columbus City Schools and surrounding schools as well. Truly, in today's real estate market, you'll be hard-pressed to find a failing real estate market pocket anywhere in Columbus. While there are it's fair share of dilapidated neighborhoods, Columbus, as a whole, is benefiting from a nationally booming real estate market as well as the many exciting attractions and features offered in an around Columbus. It's no wonder Columbus is often cited and awarded as one of the top cities in the United States in which to live and call home. Updated: 23rd April, 2019 1:48 PM.